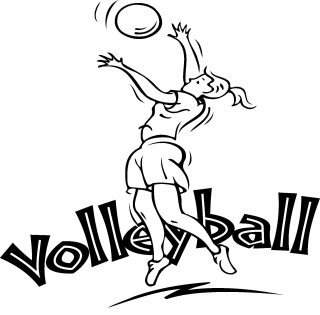 COMING AUGUST 19TH: LADIES VOLLEYBALL TOURNAMENT - A FUNDRAISER FOR NEXT YEAR’S LADIES’ RETREAT!! More details coming soon, but start planning your teams now, ladies! 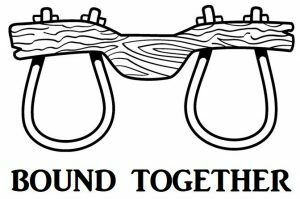 All ladies are welcome in the tournament! LOOKING FOR A GOOD BOOK TO READ THIS SUMMER? 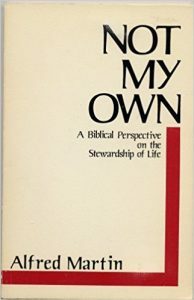 – Pastor Keith highly recommends: NOT MY OWN by Alfred Martin - Used copies may be available on Amazon.com or ThriftBooks.com. 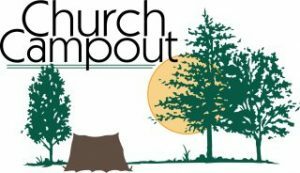 Always a great time of fun & great fellowship, mark your calendar for this year’s CAMPOUT! 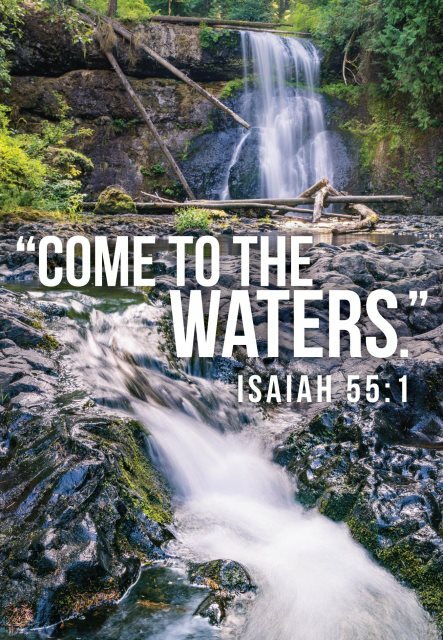 Interested in being baptized? Please speak to Pastor Keith in advance to make arrangements.